Skydive Abel Tasman wanted an online presence that matched the excitement of skydiving, but CEO Stuart Bean wasn’t sure where to start. He found what he was looking for in Johny and the ShiftOn team. 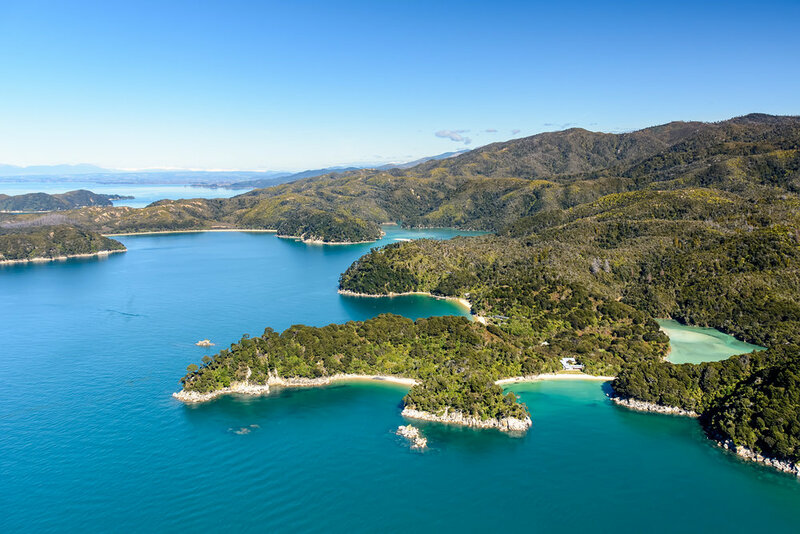 ShiftOn helped Skydive Abel Tasman develop a new website, visual identity, and automated booking system, resulting in a 300% increase in online bookings, a 46% increase in website visitors, and a business revamped for the 21st Century. Black Sheep Touring turned to Johny and the Shifton team to help align the company's online presence with its mission statement to "delight the customer every step of the way". ShiftOn developed a stylish, industry-leading website and implemented new backend systems that have enabled Black Sheep Touring to expand its team internationally and streamline its customer management.